The Elder Scroll VI has finally been confirmed! Bethesda’s E3 press conference last year was, to put it lightly, quite underwhelming. 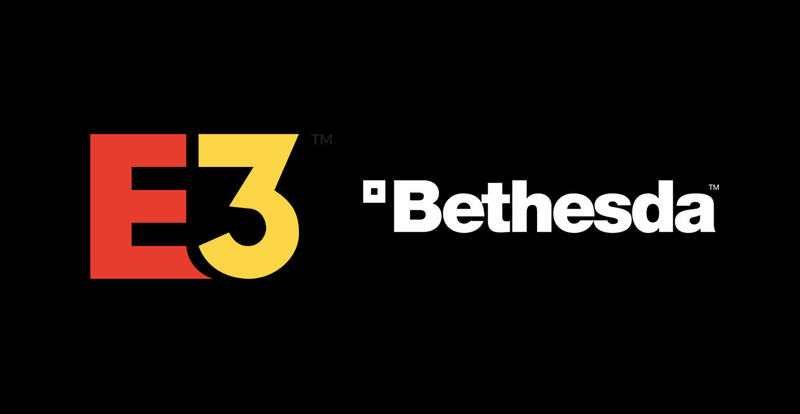 This year is a different story though, as Bethesda’s press con at E3 2018 was packed with exciting new announcements! Not only did Fallout: 76 and Rage 2 get an official trailer and gameplay trailer respectively, a new IP has even been announced!. Not to mention that Bethesda has finally confirmed that they’re working on The Elder Scrolls VI. Want to live out your Mad Max fantasies? You can soon with Bethesda’s upcoming game, Rage 2. Developed jointly by Avalanche Studios and id Software, Rage 2 is the follow-up to 2011’s first Rage title by id. Rage 2 was already unveiled before E3, but the gameplay was only recently shown. Rage 2’s gameplay is action-packed, with great shooting action and awesome powers such as a ground slam. We’re definitely looking forward to Rage 2’s release next year. Up for some demon hunting? Bethesda announced Doom: Eternal at their press con; it’s the sequel to its Doom reboot in 2016. Not much details were revealed at E3, though Bethesda promised that more details will be revealed at QuakeCon this August 2018. Fallout: 76 promises to be the biggest Fallout game yet, as it has a map that’s four times larger than Fallout 4. Fallout: 76 is also unlike any other game of the series so far, as the game is online-only, with a focus on teamwork. Sure you can play it on your own, but the game is optimized for multiplayer gameplay. The game is a prequel to all the other Fallout games, meaning it happens very early on into the Fallout timeline. Fallout: 76 will be released this November 14. Wolfenstein: Youngblood is an upcoming co-op game that builds upon Wolfenstein II: The New Collossus. The game will have players control BJ Blazkowicz’ twin daughters, and will be released sometime next year. To end the Bethesda press conference, Bethesda Game Studios director Todd Howard dropped two bombshell announcements. The first one is Starfield, a space epic game in an all-new intellectual property. This is Bethesda’s first new IP in a long time. Starfield’s release is far-off though, as the game will be released for next-gen consoles. The second announcement is what everyone was waiting for. Bethesda finally confirmed that they’re working on The Elder Scrolls VI! Sure, no title for the game was revealed, nor was there a released date. There wasn’t even much of anything really, aside from the fact that the TES VI will be released after Starfield. The announcement is still great news for Elder Scrolls fans, as some fans were worried that Bethesda will only focus on Elder Scrolls Online and Legends. These aren’t the only Bethesda announcements at E3, we haven’t even touched up on the new Elder Scrolls Online expansion, the upcoming Elder Scrolls: Blades mobile game, and the Prey: Mooncrash DLC. For the latest E3 stories, stay tuned here at ungeek.ph.